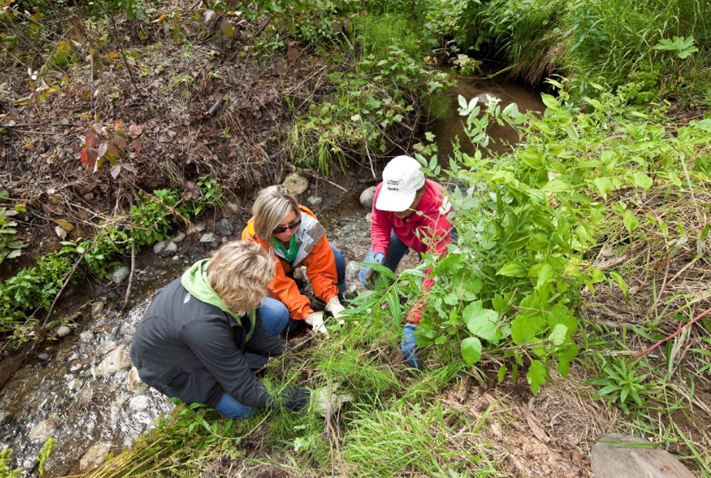 ConocoPhillips' employees believe strongly in being involved in Alaska's communities. Our employees contribute more than 7,000 volunteer hours annually to food banks, youth teams, homeless shelters, the arts, and programs that enhance the environment. We also provide grant dollars to various youth, education, civic, and social service nonprofit groups in Alaska that our employees support through commitment of their time and personal donations. By donating time, knowledge, and financial support to Alaska nonprofits, our employees touch the lives of thousands of Alaskans per year in a positive way. Involvement in community projects fuels individual passions, develops new skills and facilitates teamwork. Individual involvement in the community benefits our employees because they become more a part of the fabric of the community in which they work. The community benefits from the time and skills contributed. Company authorized and sponsored volunteer efforts also encourage employees to understand and appreciate the interdependence between the company they work for and the communities where we do business. To demonstrate support for employees and their respective personal involvement with charitable organizations, the company offers grants to help fund employee-championed programs.